With ConVirt, you can create and provision "gold" images, diagnose performance problems, and balance load across the data center, all from a highly interactive Web based interface and with consistent feature set across open source virtualization platforms. 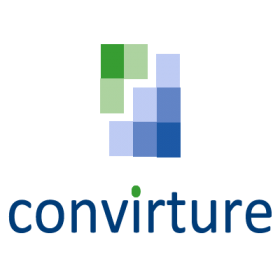 As an open source product, ConVirt Open Source is free to download and use. 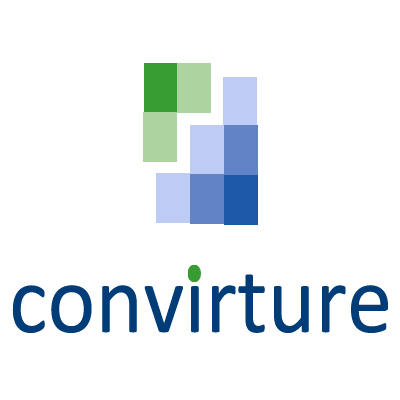 With a large user community and the commercial backing of Convirture, companies large and small use ConVirt as the strategic solution to their virtualization management needs.